I’m Dr Les Miller, I grew up in a small town in upstate New York and attended college at Syracuse University. From there I attended dental school at Temple University completing my DDS degree in 1972. After that I trained at the Harvard University/Forsyth Endodontic Program from 1972 to 1974 where I received my certificate in Endodontics. I remained in Boston and joined Limited to Endodontics in 1977. I enjoy cars, cooking, movies, giving lectures and preparing documentation of interesting cases. I am still passionate about endodontics and the continuously changing technology that surrounds it. The use of CT scanning has greatly enhanced out ability to provide superior care. I pride myself in communicating with patients so that they understand what is transpiring in the treatment process. Endodontics requires both art and science. The proper outcome of a challenging procedure is still a thrilling experience. Hello, I am Dr. Clifton Grayer. I grew up in Brooklyn, New York and graduated from Howard University with a Bachelor’s degree. From there I received my Doctor of Dental Medicine degree and certificate in Endodontics from Tufts University School of Dental Medicine. 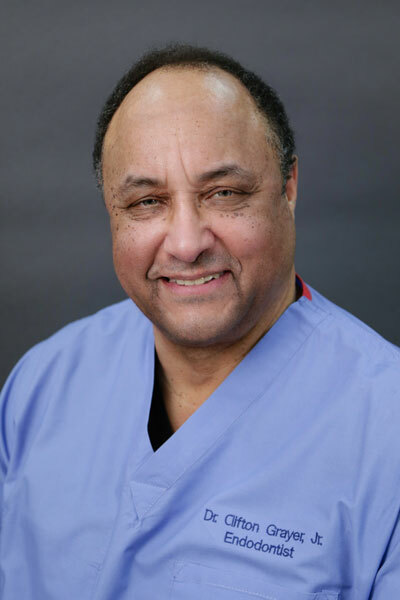 I have been on staff as an Associate Professor of Endodontics at Tufts University School of Dental Medicine since 1978 and was a past President of the Tufts University School of Dental Medicine Alumni Association. During my time at Tufts, I received the Alumni Association Award for Clinical Proficiency in Endodontics. I am a Diplomate of the American Board of Endodontics, Fellow of the International College of Dentists, and member of Omicron Kappa Upsilon Honor Society. My most enjoyable aspect of Endodontics is the interaction with patients and the ability to alleviate pain. The entire spectrum of Endodontics has changed in the last few years with the advent of digital radiography, ultrasonics, 3D CT scan technology, and the use of the operating microscope. We are now moving into Regenerative Endodontics which is fascinating and challenging. Happily married for 47 years and the proud parents of one son, we enjoy spending summers on Marthas’ Vineyard, theater visits to New York City and travelling. My favorite past times include golf and photography. My name is Steven Levine. I grew up in Brookline, Mass, attended Brookline High School and from there attended Brown University. Upon graduation, I attended Tufts University School of Dental Medicine from which I graduated in 1980. After that I completed a one year General Practice Residency at Albert Einstein Medical Center in Philadelphia, and then a one year anesthesia residency at Medical College of Pennsylvania. My endodontic training followed with a two year residency at Nassau County Medical Center in East Meadow, N.Y. I joined Limited to Endodontics in 1986. I currently reside in Newton Mass. with my wife and son. My goal as an endodontist is to not only perform a technically excellent procedure, but to also strive to make a procedure that to the public has an image as painful and unpleasant as relatively painless and simple as possible. I always strive to make the patient’s experience comfortable, educational and a dental procedure not to fear. The collaboration between the patient, their general dentist and myself in trying to achieve this is a very rewarding experience. 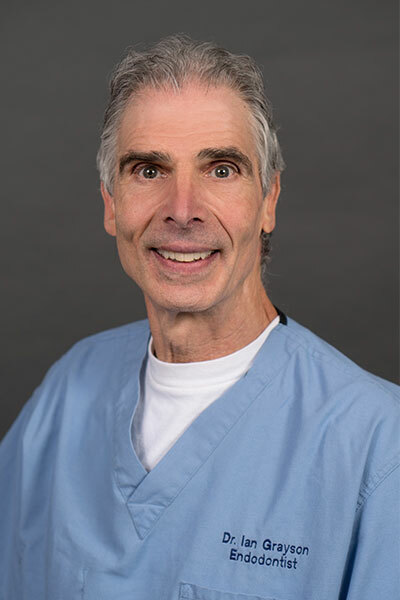 I’m Dr Steven Corliss, I grew up in Fitchburg, Massachusetts and attended Boston College. From there I attended dental school at Tufts University School of Dental Medicine completing my degree in 1988. After that I trained at Tufts for two years in the endodontic residency program. I enjoy the constant evolution of techniques as it effects the outcome of treatment. My teaching position offers me the chance to challenge the perspectives of the past and future in the present as students aspire for greater expertise. 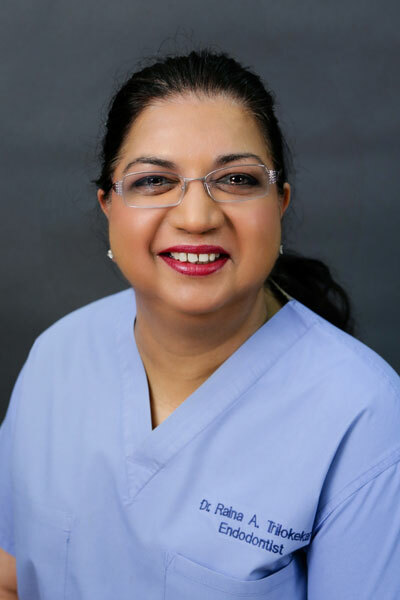 I am Dr. Raina Trilokekar. I grew up in Bombay, India and attended St. Xavier’s College in the city. I then attended Nair Hospital Dental College in Bombay where I earned a Bachelor’s and Master’s in dental surgery. 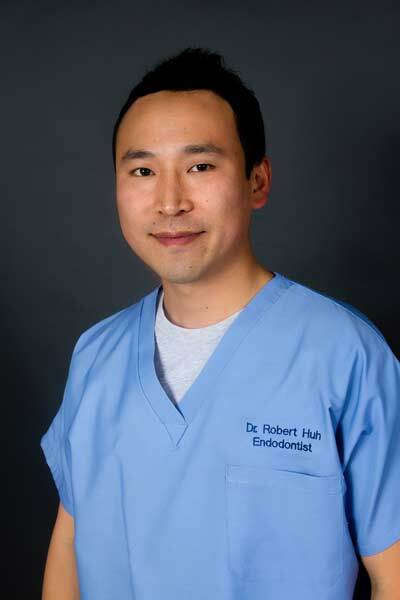 Later I immigrated to the United States and earned a certificate in Endodontics as well as a DMD degree at Tufts University School of Dental Medicine. I then pursued board certification and I am a diplomate of the American Board of Endodontics. I spend a lot of my time volunteering in the dental community. 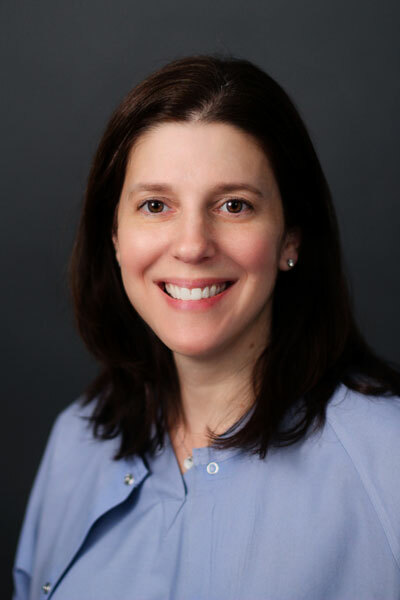 I am an associate clinical professor at Tufts University School of Dental Medicine, and a member of the school’s alumni board. I currently live in Winchester with my husband and daughter. I enjoy volunteering at my church, reading mystery novels, and baking. Having studied dentistry in two countries for more than ten years, I think it is clear that I am passionate about my career. The thing that I like about endodontics is my ability to help people by relieving them of their pain, and help them maintain good oral health. Because this is what I most enjoy about endodontics I want every patient who sits in my chair to be comfortable both physically and mentally. I do my best to make sure that this is always the case and that the patient has the best endodontic experience possible. I want them to know that when they are being treated by me they are the number one priority. My name is Dr. Jennifer Muldorf Klein. I grew up in Poughkeepsie, New York and attended college at Tufts University in Medford, MA. After college, I attended dental school at the Tufts University School of Dental Medicine, graduating in 1993. My two year residency in endodontics was also completed at Tufts, in 1995. I have remained in the Boston area since then with my husband and our two children. We like hiking, skiing and traveling together. 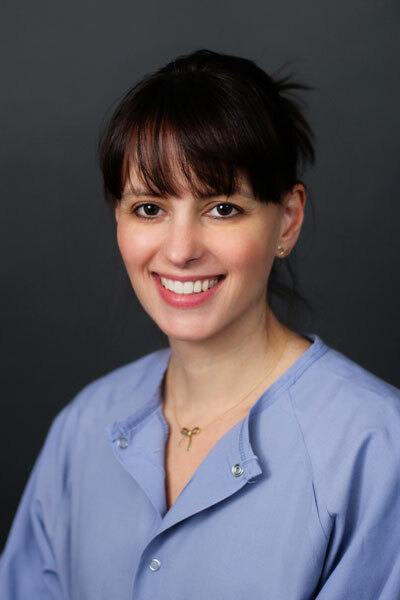 As an endodontist, I enjoy the cutting edge technology that enables me to provide the the most accurate and predictable outcomes for my patients, particularly in challenging cases such as retreatments. I believe that explaining the treatment and answering all questions up front makes the procedure much more comfortable. My goal as a provider is to ensure a pain free, stress free experience with the highest degree of success for my patients. I’m Dr. Emina Zaganjori. I grew up in a suburb of Boston and graduated from Tufts University. I later attended dental school at Tufts and completed my DMD degree in 2000. 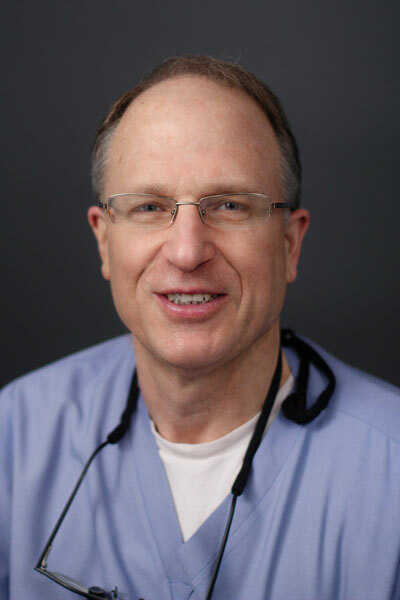 Following my graduation from dental school I completed a one year general practice residency at Brigham and Women’s Hospital; I then practiced as a general dentist in Chestnut Hill for 2 years. I returned to Tufts to pursue my certificate in Endodontics and joined Limited to Endodontics upon my graduation in 2005. In my free time I enjoy spending time with my family, reading, cooking and crocheting. I was attracted to Endodontics during my general practice residency. I found it rewarding to help patients in pain. No two situations are the same- in each case I need to formulate a diagnosis and provide the proper treatment to help my patient. I feel rewarded each time I am able to help someone feel better. 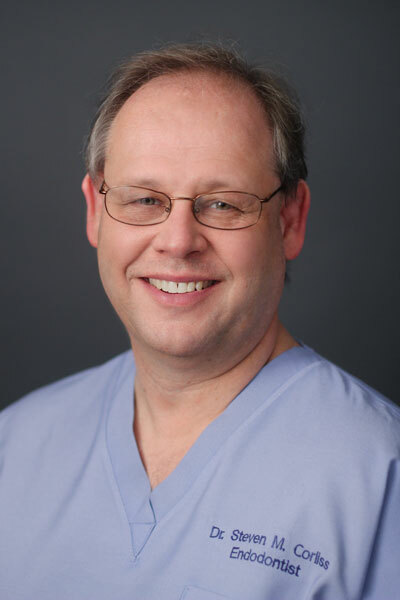 I’m Dr. Peter Velyvis, I grew up in North Adams, MA and attended Tufts University. From there I attended dental school at Columbia University in New York completing my degree in 2004. After that I remained at Columbia for 2 additional years of specialty training in endodontics. In 2006, I relocated to Boston with my wife and 3 children. I enjoy being a team dentist for the Boston Bruins and keeping them on the ice for another run at the Cup! I love what I do and being part of one of the top specialty practices in the country. I especially enjoy showing people that a root canal is nothing to be scared of. We are here to get you out of pain, not cause it. Being part of a specialty group practice allows me to focus on quality. I take a lot of pride in overcoming the most difficult cases and helping people keep their teeth for a lifetime. Hi. I am Dr. Yoo Kyeom Huh. My friends call me Robert. I was born in Seoul, South Korea and came to the U.S. when I was a teenager. I attended dental school at Case Western Reserve University in Cleveland, OH. After graduation, I decided to stay at Case for my two year specialty training in Endodontics, and received a certificate along with a Master of Science in Dentistry degree. I spent four years in Worcester, MA before I moved to Cleveland, OH for college back in 1999, and I have always wanted to come back to the Boston area ever since. In my free time, I love playing golf, fishing, and cooking. I often encounter people with fear of “root canals,” and strangely, that is how I became interested in endodontics. I want to help patients who are in pain, help them save their natural teeth, and perhaps spread the idea that getting a “root canal” is not as bad as some might say! I am passionate about my work, and I strive to push myself to become a better clinician and a better person today than I was yesterday. I’m Dr. Ian Grayson. I was born and grew up in Toronto, Ontario, Canada. I attended the University of Toronto faculty of dentistry. Following my graduation, I completed a general practice residency at the Toronto General Hospital. From there I went into private practice for 33 years, paying particular attention to endodontics and surgery. At that point, I decided to leave private practice and pursue an academic position so I went back to school and graduated with an MMSc and specialty in endodontics from the Harvard School of Dental Medicine. I immediately became board certified in both Canada and the United States in endodontics. Currently, I hold a faculty position directing the clinical portion of the post-doctoral endodontics program at HSDM and work part-time with Limited to Endodontics. I have been married to my beautiful wife for 30 years and have 3 children. I was a ski instructor for 10 years prior to coming to Boston so I enjoy skiing and playing squash. I am passionate about endodontic practice. 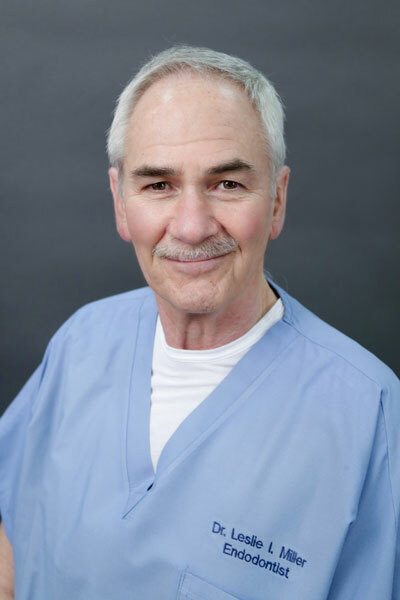 I enjoy working with patients to provide both surgical and non-surgical treatments. I am very interested in the biological basis for all the endodontic treatment we provide. Patient experience and the alleviation of pain and disease is the most important goal for every patient appointment. My name is Dr. Nick Leon-Guerrero, I grew up in Modesto, California and attended college at the University of the Pacific. I continued at the University of the Pacific in San Francisco, CA for my dental school training and finished my degree in 2014. After that, I completed a one year General Practice Residency at Kings County Hospital in Brooklyn, NY. 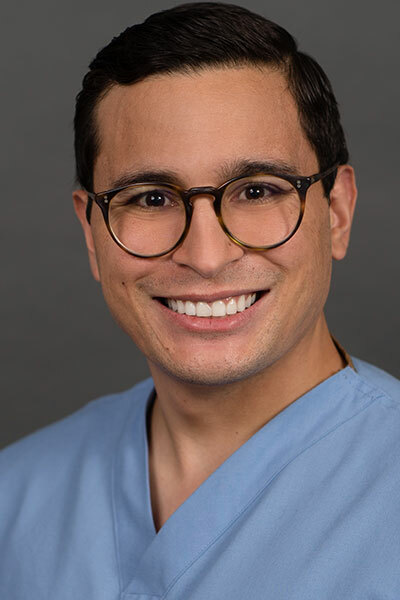 After one year in private practice, I decided to further my training with a two-year endodontics residency program at Columbia University in New York, NY. In 2018, I relocated to South End to explore new opportunities in my life. In my free time, I enjoy traveling, tennis, and exploring New England. I love the power endodontics has to save teeth. Our specialty is taking great strides in patient care by embracing fundamental ideas of the past and incorporating new innovative methods to provide the best care possible. 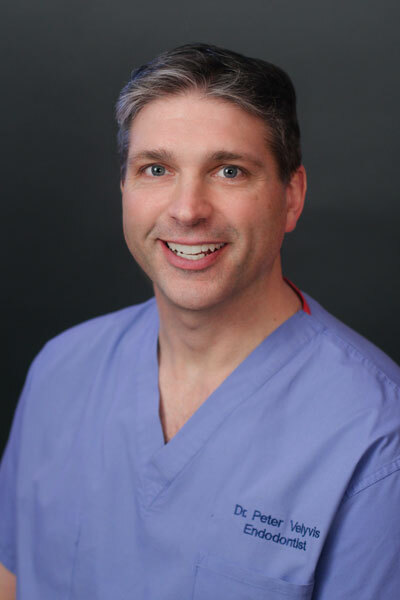 I enjoy practicing at the cutting edge with regenerative, minimally invasive, and surgical techniques to reach patient-centered outcomes. My priority is always to provide successful treatment and gently alleviate pain for my patients.